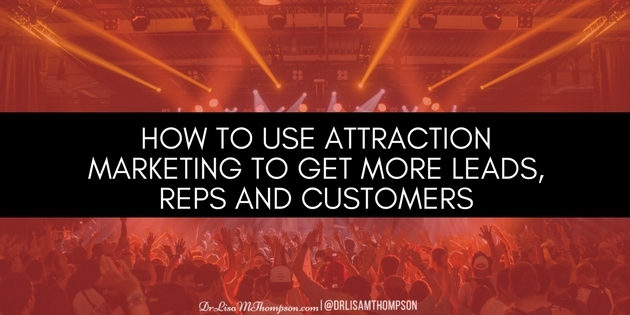 Attraction marketing in a nutshell is a strategy that seeks to build and engage an audience of people who have an interest in your product, service, and/or business opportunity. The two biggest challenges that keep 90% of the home business owners broke are lack of leads and lack of cash flow. 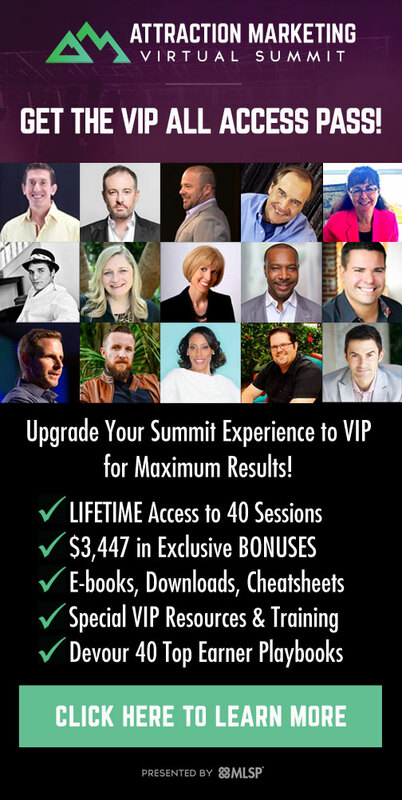 The top earners have learned to combine the attraction marketing formula with the power and leverage of the internet. Sound good so far? Let's dive in to learn more….